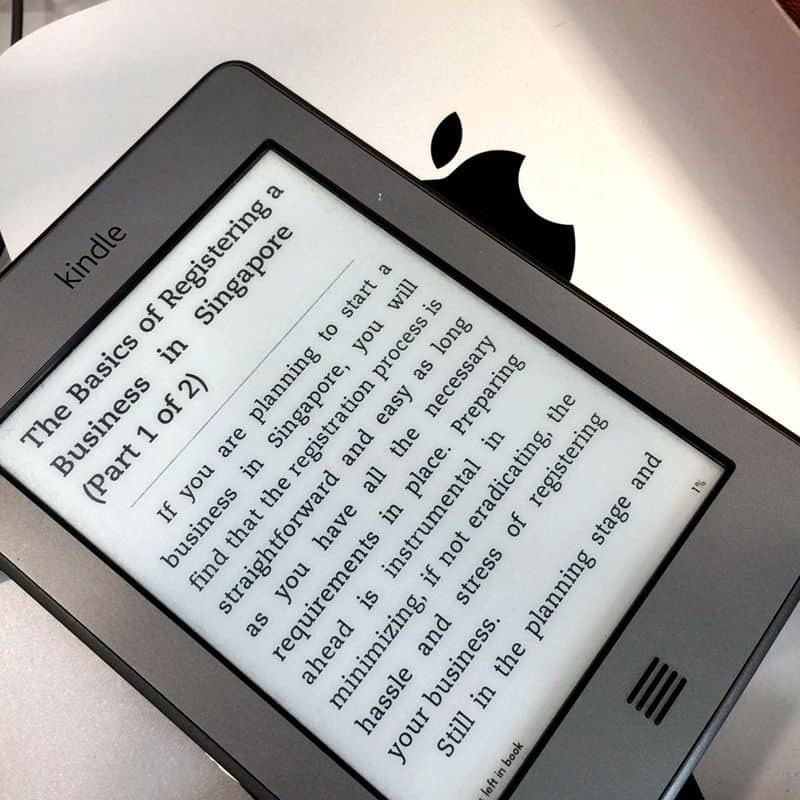 If you are planning to start a business in Singapore, you will find that the registration process is straightforward and easy as long as you have all the necessary requirements in place. Preparing ahead is instrumental in minimizing, if not eradicating, the hassle and stress of registering your business. Still in the planning stage and are considering the best location options for your business? There are many reasons and factors that go beyond the city-state’s economic stability and enterprise friendly ecosystem that make it an extremely viable business destination. Tax Incentives for Start-ups. The Inland Revenue Authority of Singapore (IRAS) implements a tax exemption scheme for qualified newly-incorporated companies. Companies that satisfy the qualifying criteria can claim a full tax exemption for its first S$100,000 normal chargeable income for three (3) consecutive Years of Assessment (YA). Smooth Incorporation Process. The city-state is known as the easiest place to conduct business not only in the Asia Pacific region but also in the world (World Bank Group’s Doing Business Report 2015). 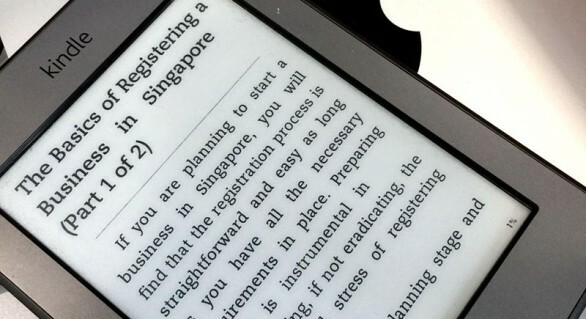 The process of company registration in Singapore can be accomplished in a day given all the requirements are furnished. Strategic Location. Interested in expanding your business to the region? Advantageously located at the heart of Asia, Singapore is an ideal launch pad to access Asian markets. Asia’s best IP Protection. In a fast-paced economy that considers innovation and knowledge as key assets, it is critical to put a robust Intellectual Property protection in the forefront. Entrepreneurs can rest assured that Singapore has the best IP protection in the region (Global Competitiveness Report 2013 – 2014). High quality of workforce. Singapore has a consistently productive and highly skilled labour force (BERI Report 2014). A productive staff can only improve your chances for profit. Investment potential. Singapore is the city in the world with the best investment potential (BERI Report 2014). In a series of videos, the Accounting and Corporate Regulatory Authority (ACRA) Business Registry and Facilitation Department Head, Ms K Latha, discussed a summary of important point in starting, operating and closing a business in Singapore. We came up with a summary that will provide highlights of the presentation along with key pointers that will help you get your business up and running in no time. The first part of the presentation covers an introduction about ACRA. If you are doing business in Singapore, it will be beneficial to know the roles, responsibilities and service commitment of ACRA. Their website is a useful resource that provides comprehensive guides for public accountants and any individual starting, managing or closing a company in Singapore. Included in the highlights are individuals or businesses that are not required to register with ACRA. – ACRA’s vision is to make Singapore the trusted and best place for business. Its mission is to provide a responsive and trusted regulatory environment for businesses and public accountants. – ACRA administers 5 pieces of legislation namely: Companies Act, Business Registration Act, Limited Liability Partnerships Act, Limited Partnerships Act and Accountants Act. – Among the agency’s principal activities is the registration and regulation of business entities and public accountants; provision of information; repository of documents; compliances with disclosure requirements; enforcement and prosecution of laws; and promotion of high quality auditing and financial reporting. – Any person who wants to carry on business for the purpose of profit must register with ACRA before operating business. – Any activity that is carried out continuously for the purpose of gain and profit is required to register with ACRA. This includes online business activities. – Businesses exempted from business registration include hawkers, craftsman, taxi driver, trishaw driver, sampan man, farmer, fish pond keeper, prawn pond keeper, society, statutory body, and professionals. Choosing the most suitable business vehicle is one of the first things you must consider when starting a business. Among the factors that you should consider are the minimum requirements, pros, cons, capital, and whether you are running the business on your own or with a partner. This part of the discussion provides a summary of business entities that can be registered in Singapore. – These are the following business entities you may choose from if you set-up a business in Singapore. Sole-proprietorship or Partnership. Sole-proprietorship, as the name suggest, is for businesses with one owner. A partnership can have at least 2 and at most 20 owners. Both business vehicles entail unlimited liability. This means that owners are personally liable for all debts and obligations that the business may incur. Closing a sole-proprietorship or partnership can be done through termination, cessation or cancellation by Registrar. How many owners will there be in the business? What liabilities and responsibilities are you prepared to assume? What risks are you prepared to take? What are the key advantages and disadvantages of the business vehicles? Is the business vehicle easy to close? – The minimum age to register a business is 18 years old. – Under the CPF Act, MediSave must be paid up-to-date with the CPF board if you are registering a business, LLP and LP. – It’s not necessary that the owner of the business or shareholder must always be a human being. It can be a legal person like a company. – Shareholders, partners and sole-proprietor can be a company. – Any entity that will be registered must have a locally resident person who can be a Singapore citizen, Singapore PR or EntrePass holder. – Business name should not be identical to an existing business, undesirable names (offensive, vulgar or obscene), or be under ACRA’s prohibited names list such as certain religious words.